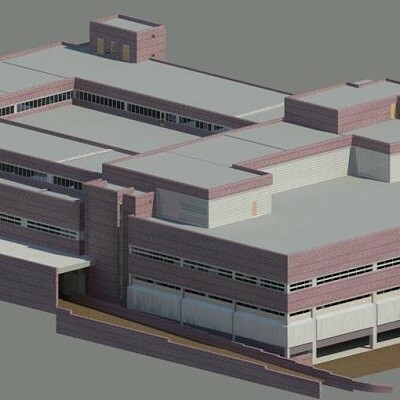 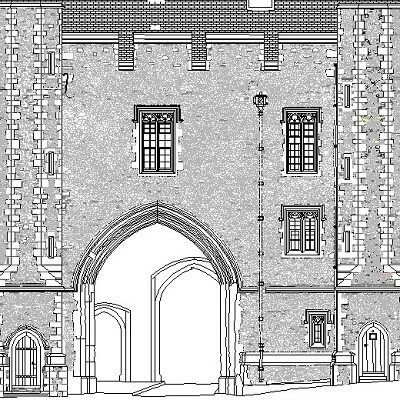 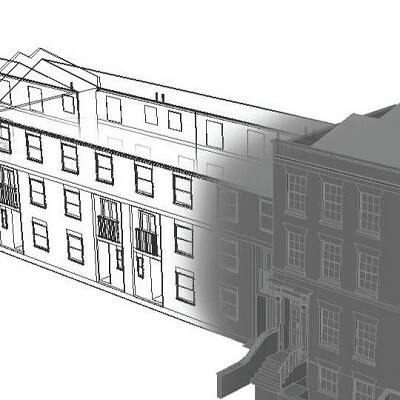 Floor Plans, Elevations, Cross Sections, Roof Plans, Reflected Ceiling Plans, 3D CAD models, 3D Revit Models for BIM, Lease Plans, Verticality Profiles, Fly Throughs and visualisations, as-built and verification surveys, as well as Precise Floor Slab Surveys all using the latest measuring equipment. 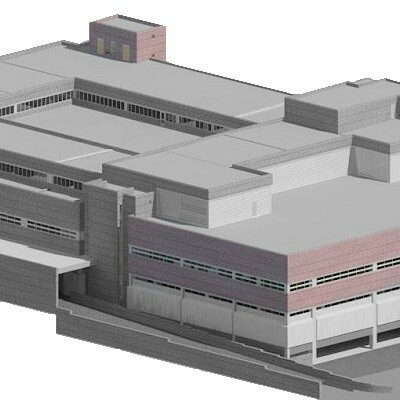 Projects range from private residential properties to stately homes, offices, hospitals, schools, factories, warehouses and derelict buildings to aid design, planning and critical decision making further down the project lifeline. Our expertise and experience plus continued investment in specialist equipment and software ensure that we offer a cost-effective solution for all types of building. 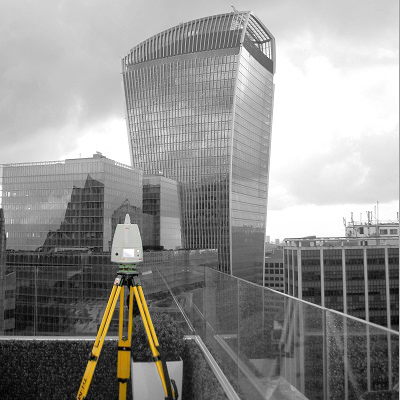 Using hand-held computers and tablets the surveyor can input spatial data directly from a reflectorless Total Station, hand-held laser measuring device, or manually using a steel tape, constructing and verifying the survey whilst on site in real-time. 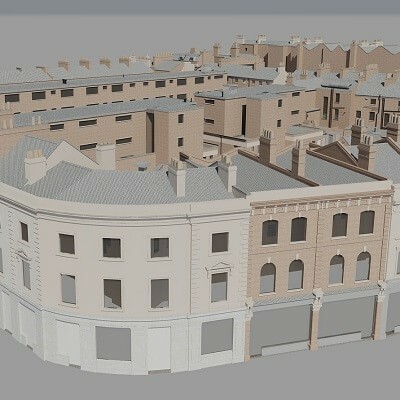 Utilising 3D laser scanners and mobile mapping solutions including UAV / drone; facades and structures can be accurately captured in a matter of minutes before being imported into our specialist software systems and converted into 2D CAD drawings or 3D models in AutoCAD or Revit. 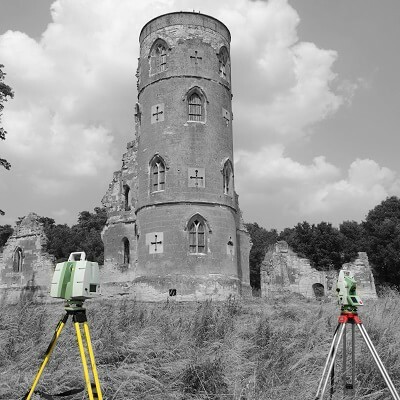 Photography is used to record and produce rectified imagery of various structural elements or for the creations of 3D textured meshes using photogrammetric techniques.